Since mod has a distinct advantage over others players, it is a part of prohibited modifications. 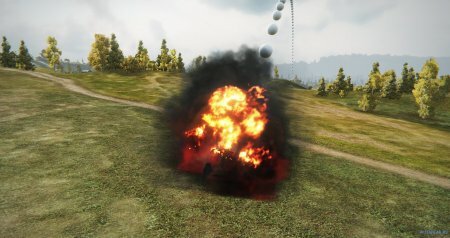 Player is solely responsible for the consequences of using mod. This could be your account on a weekly or block from WG. 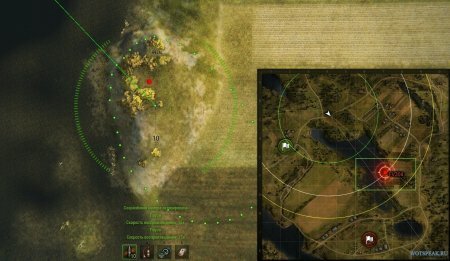 If you love to play on artillery and you do not confuse cheat modifications – then this mod is for you. 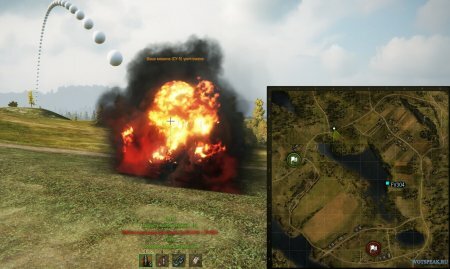 The essence of mod is very simple: as soon as your opponent shot from arty then mod fix its location and designates its red balls. You have to do one thing – to make a devastating shot towards the balls.